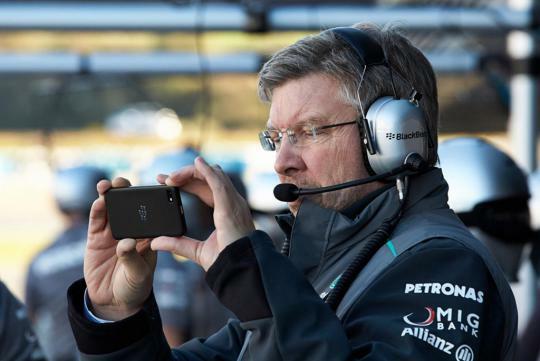 Liberty Media, which have officially taken over Formula 1, has put Ross Brawn in charge and as the Managing Director, he promises some new changes. In an interview with the BBC, the man who has worked with Ferrari and Mercedes knows what the fans want. He then added on that Formula 1 has been changing its rules too much and believes its the reason fans stop going to the sport. Expect the changes Brawn wants to happen as early as 2018 or 2019. F1 is a blardy waste of time. I hope the night race doesn't return to Singapore!